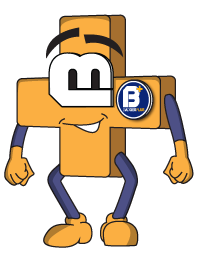 Printed cloth badges are made from a new technique also known as sublimation printed. 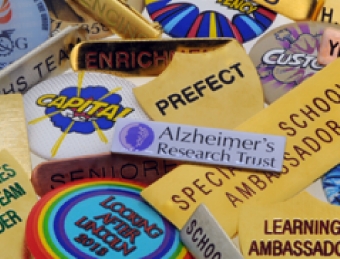 Using modern technology sublimation inks and fabrics are used to manufacture high quality, bespoke printed cloth badges. Our printed woven badges are the perfect choice if you need a cloth badge matching to an original design as precisely as possible. 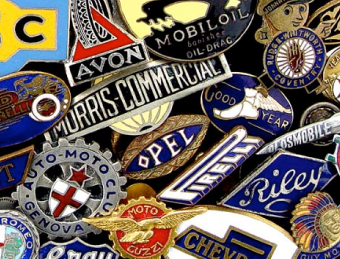 Our method for bespoke cloth badges produces a flat, high-quality and smooth finish, which is why they are slightly more expensive than other methods. 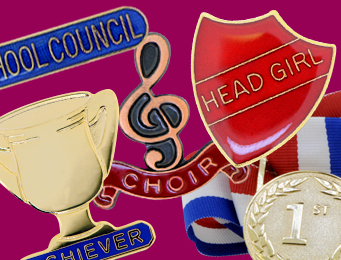 There are many options we can offer you when creating your embroidered badge. You could have a merrow border (threaded) or a heat cut border for a neatly cut edge. 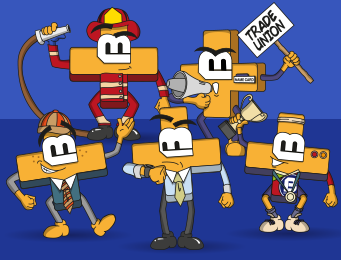 The backs can be left plain or we offer an iron on back, adhesive back, velcro back or hard PVC back. 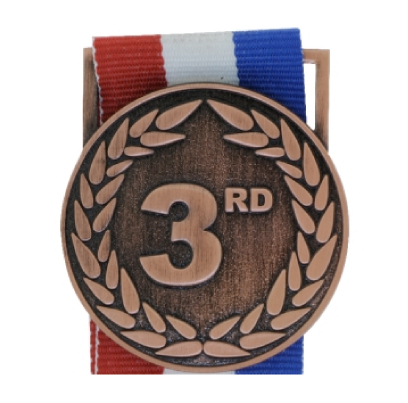 We design and manufacture bespoke woven badges for a multitude of purposes, although they are frequently used in sports as a reward for winners and participants. 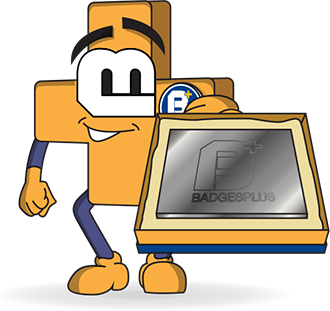 To see how Badges Plus can help you find your ideal bespoke printed woven badges, complete the contact form and a member of our team will be in touch. Alternatively, if you have a design ready to be brought to life, you can begin the process below.